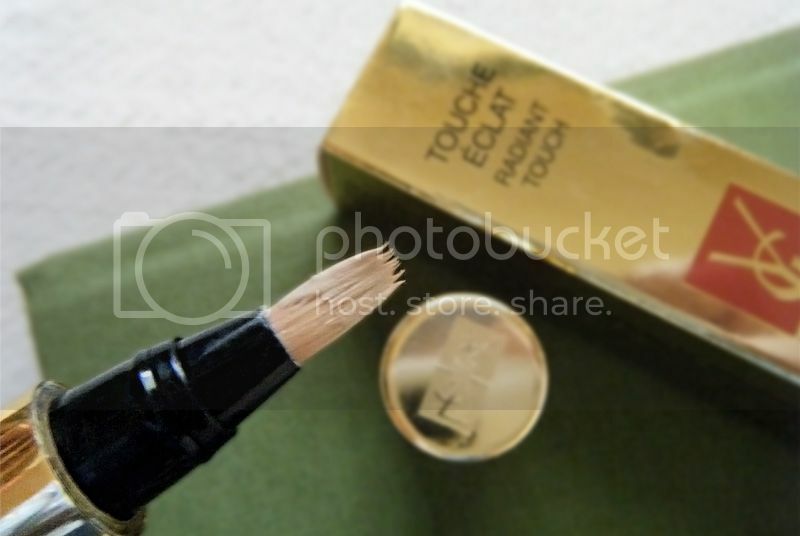 No es que YSL Touche Éclat (36.00€) sea un producto que me haya decepcionado, es que como le ha pasado a mucha otra gente, lo compré pensando que era un corrector. Resulta que no, que es un iluminador. Lo habia visto en tantas revistas desde hacia tantos años que tenía que comprarlo para ver si era tan mágico como contaban. Supuestamente borra los signos de cansancio en un plis plas. No es que no me guste, al contrario, me parece estupendo, pero sólo si se utiliza como iluminador y para parecer descansada se necesita un corrector ademas de un iluminador. Es un producto mítico, muy útil para llevarlo en el bolso. El packaging es genial y precioso asi que uso le daré pero tenia que decirlo, no es un corrector. 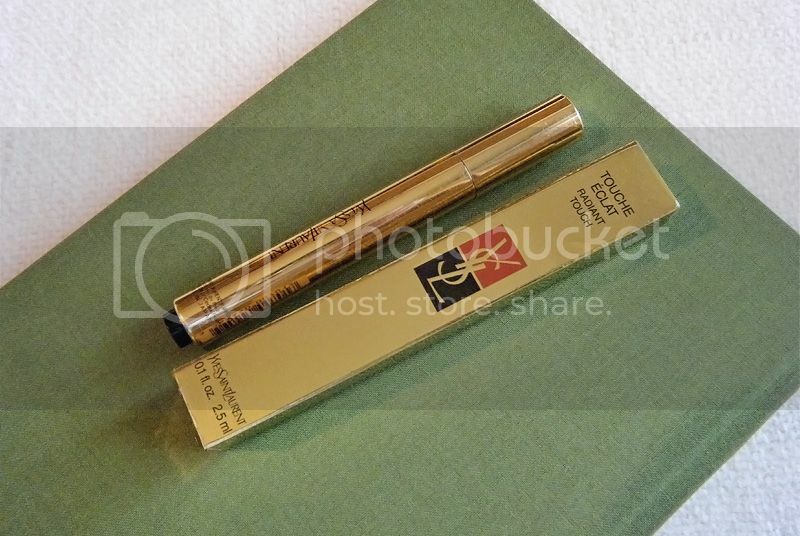 It’s not that YSL Touche Éclat (€ 36.00) is a disappointing product for me, it’s just that as it’s happened to many other people, I bought it thinking it was a concealer. Turns out, it’s a highlighter. I had seen it featured in many magazines for the longest time so I had to buy to check if it was as magical as they said. Supposedly it erases signs of fatigue in a heartbeat. It’s not that I don’t like it, on the contrary, I think it's great, but only if it’s used as a highlighter and to look well rested you need a concealer not just a highlighter. It’s a mythical product, and very practical to carry it in your bag. The packaging is great and lovely so I'll definitely give it use but I had to say it, it’s not a concealer.